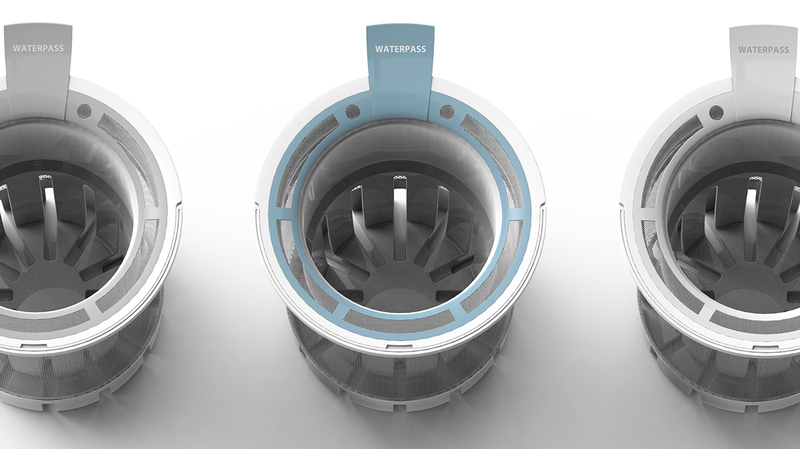 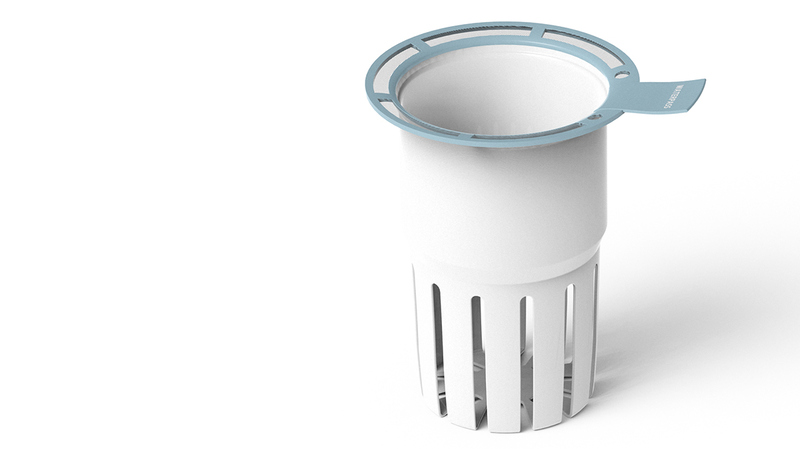 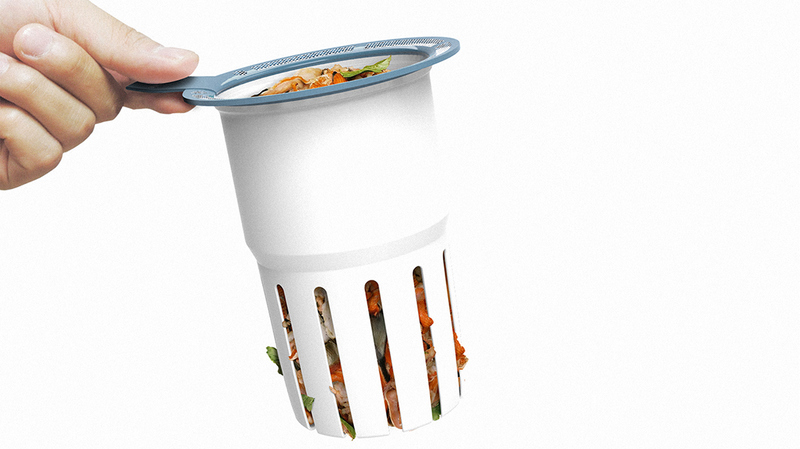 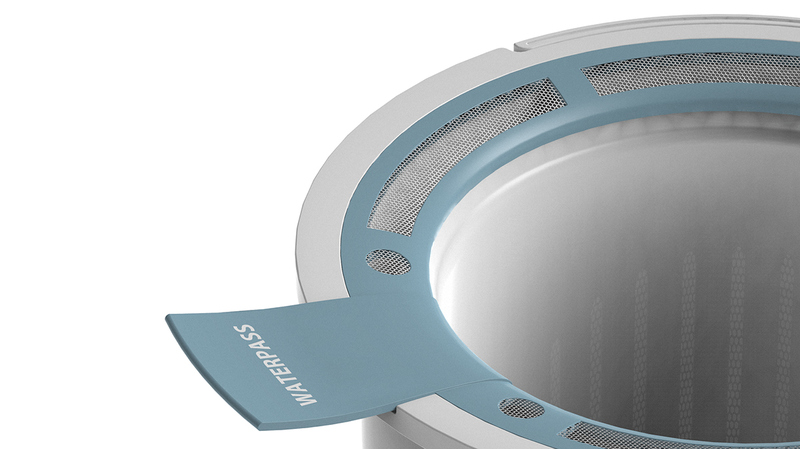 We designed the separate drain hole which will help to drain the water even with the presence of food waste. 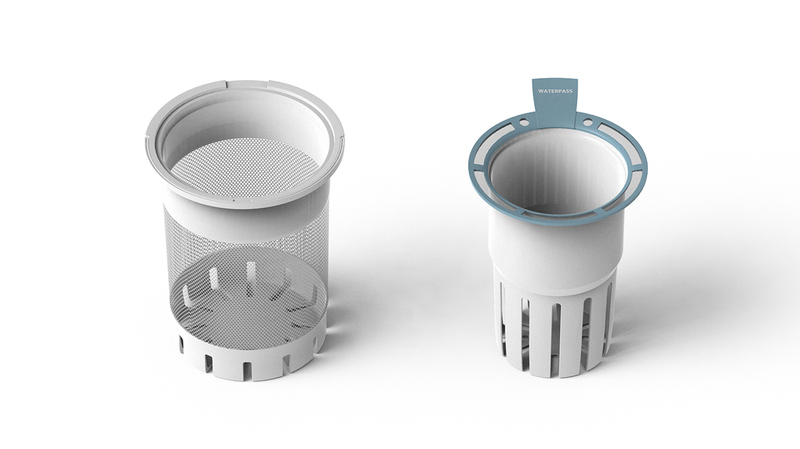 Also, double filter helps to keep the inner food waste separate from outer water drain which will help to keep hygienic kitchen environment by drying the food waste with its independent structure. 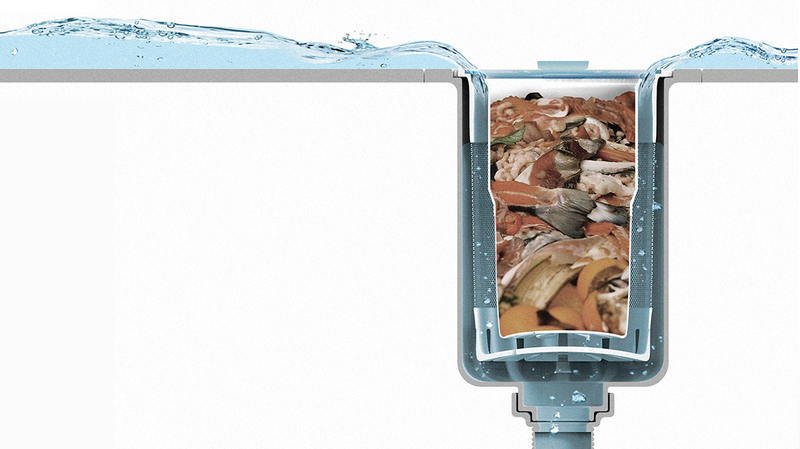 When the filter for sink is filled with food waste, water do not go down well. 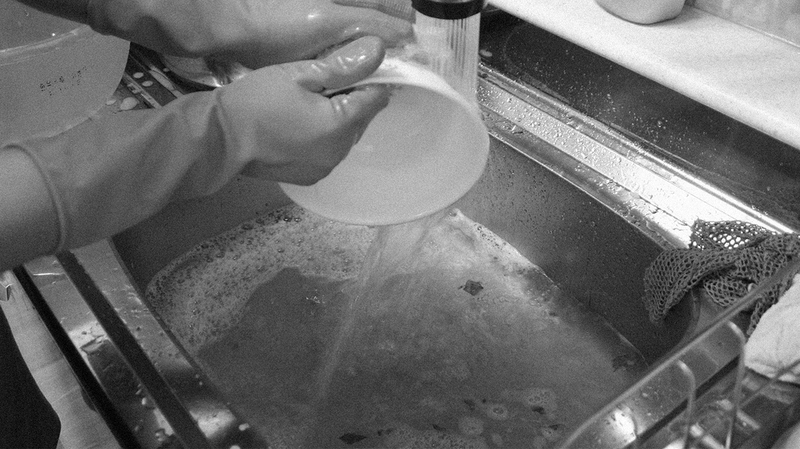 Stagnant water in the blocked sink will cause the inconvenience during dish washing and also cause the bad smell and microorganism which will make unhygienic kitchen environment. 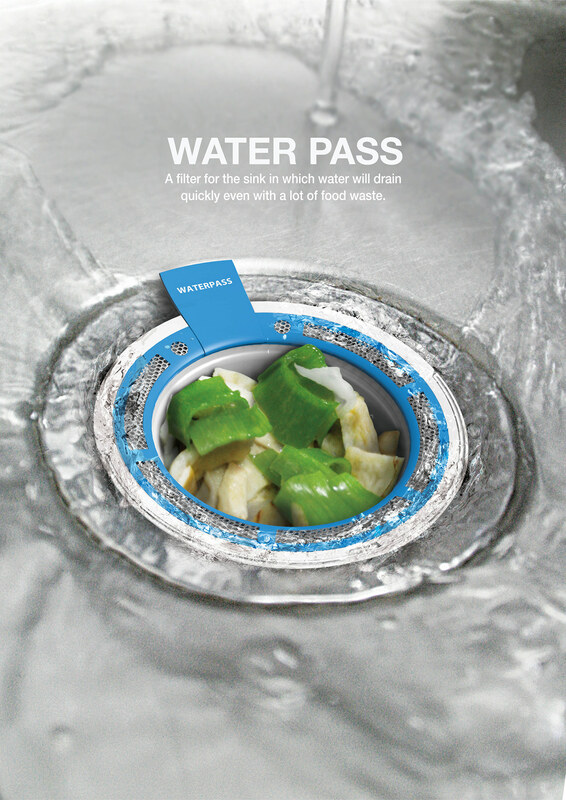 because it blocks water from flowing through the waste.